In Dream Location, Vancouver artist Stephen Waddell proposes fresh insights into the key issues that inform photography today. 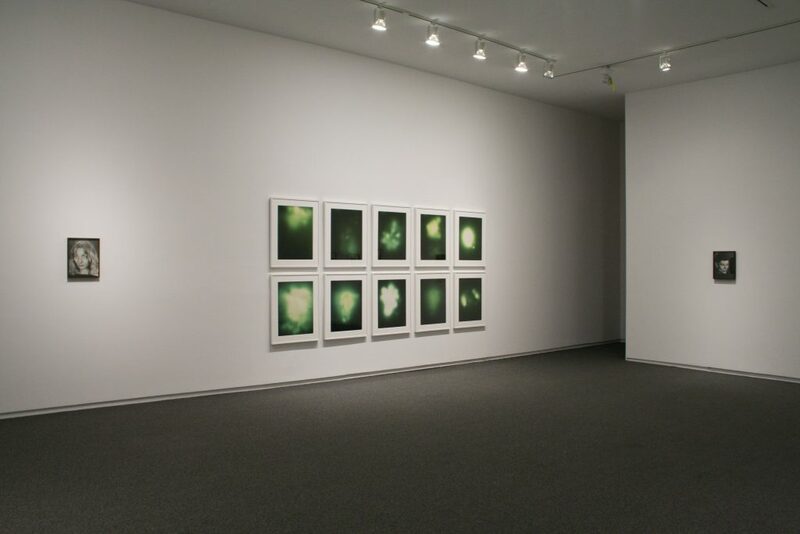 He has brought into dialogue a selection of works by significant international artists who have made forays into photography to investigate the nature of depiction through camera images. Spanning the twentieth and twenty-first centuries, these analogue photographic works exemplify each artist’s particular aesthetic and cross-medium sensibility. Extending from Evans’ provisional subway studio, filmmaker Runa Islam also ruminates on how the conditions of image production determines their meaning. 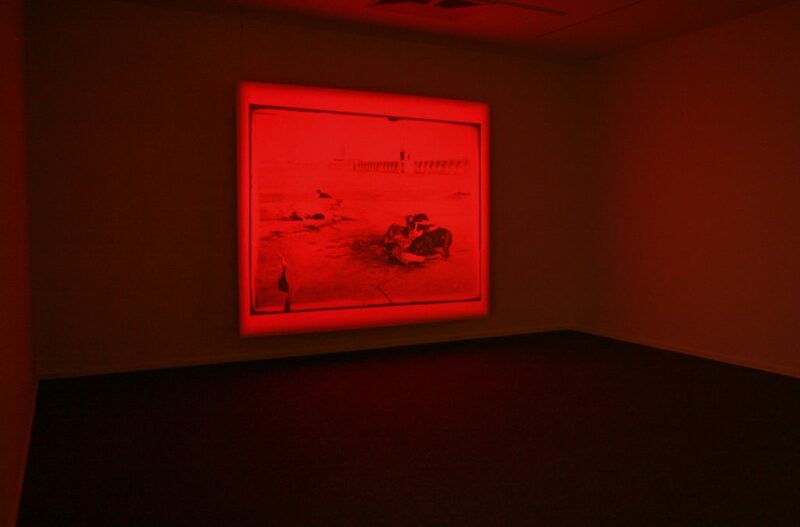 Over the duration of her film projection, Emergence (2011) a red colour field plays host to the appearance and disintegration of a historical image of two dogs feasting on a horse. The tableau accumulates meaning through Islam’s orchestration of a durational experience of the image’s ephemeral presence with the performative aspect of projection. The contemporary artist Elad Lassry also disrupts the documentary character of photography by drawing attention to how the meaning of images waver between their previous lives in, say, magazines or archives and more lasting encounters as staged art constructions. The painters Ernst Ludwig Kirchner, Sigmar Polke and Gerhard Richter retell their pictorial concerns via photography. 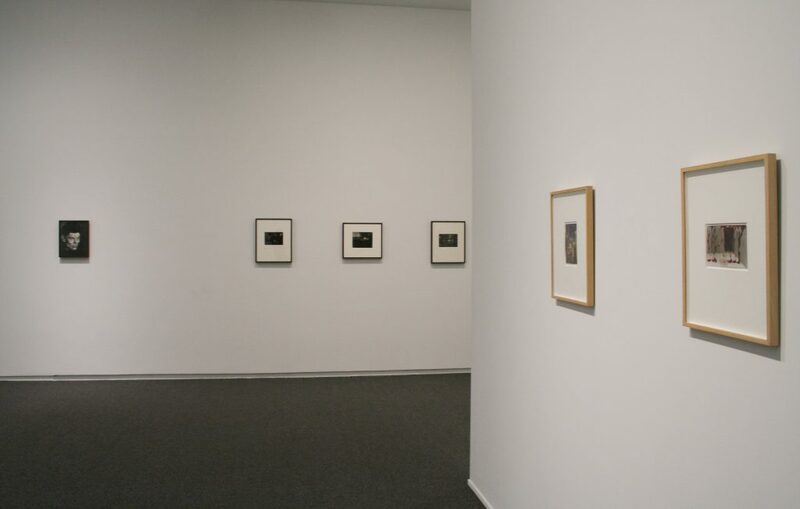 Kirchner’s early twentieth century staged performances for the camera and Polke’s 1980s documents of chemical processes as pictorial events are experiments with photographic ways of seeing. Similarly, Gerhard Richter’s painted over photographs embody the irreconcilable fluidity between realism and abstraction. 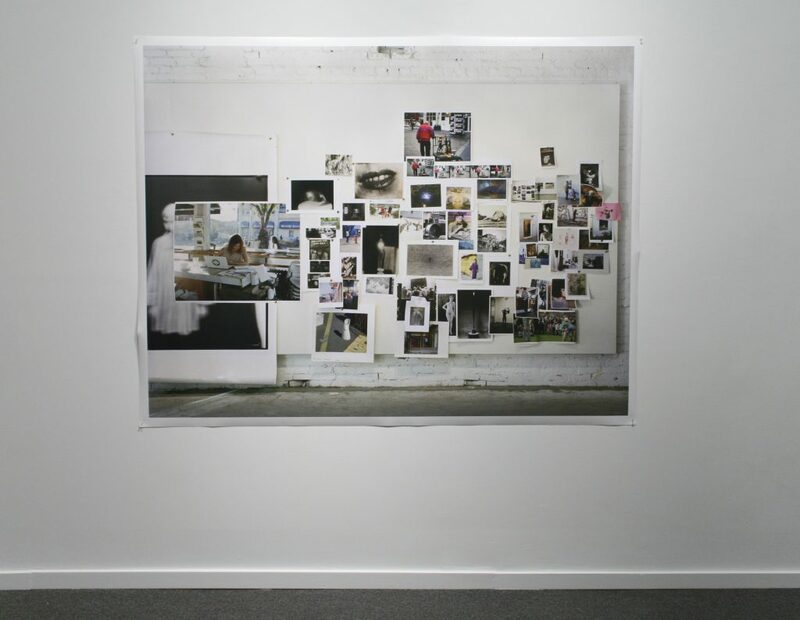 The desire to see the brushstrokes of photography, its chemical procedures and use in studio practices can be seen as a prelude to abstract tendencies in contemporary photography that assert its elemental properties with the hopes of escaping itself, or any referent. The works in this exhibition suggest that the ontological nature of photography does not release us from thinking about realism or abstraction in the broadest sense of those notions. Here Stephen Waddell is speculatively proposing that instead of continually returning to photography’s discourse of invention, origins and established canons, now is the time to ask what the medium can become. 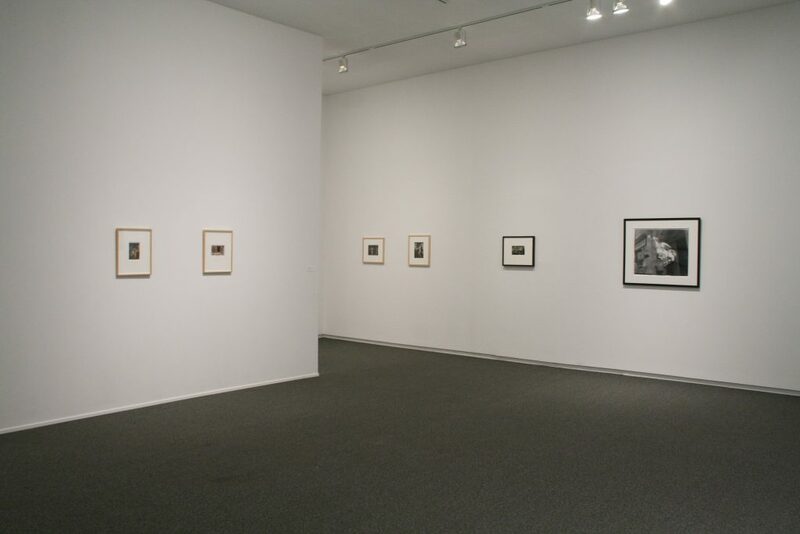 Sunday, March 9, 3PM | A conversation between acclaimed writer David Campany and artist and curator Stephen Waddell.